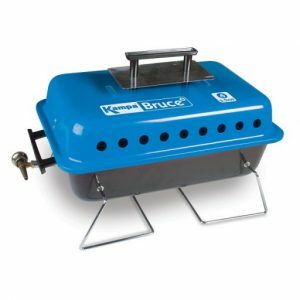 Ideal for barbecuing on the go, the Kampa Bruce Portable Gas Barbecue is a compact and portable barbecue which is great for camping, caravanning. 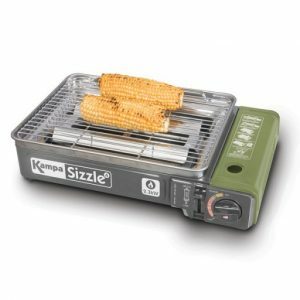 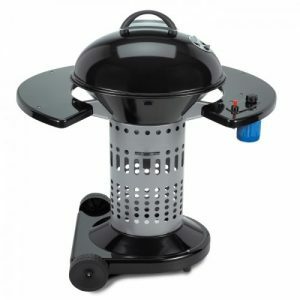 The Kampa Sizzle Table Top Barbecue is the ideal for barbecuing on the go.It is compact and portable, which makes it great for camping, caravanning, beach, picnics and the home. 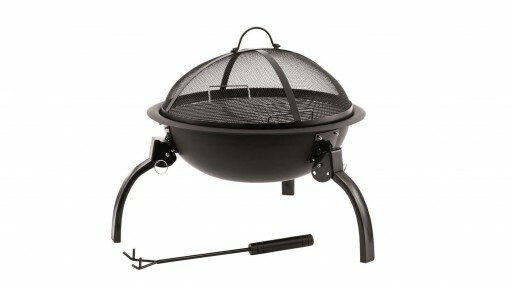 With the new Camon Fire Pit you don’t have to let sundown stop your fun. 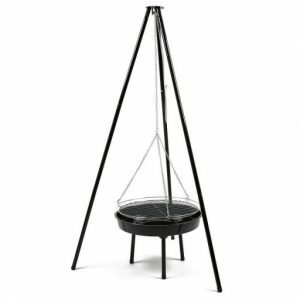 Keep chills at bay with this sleek, steel fire pit. 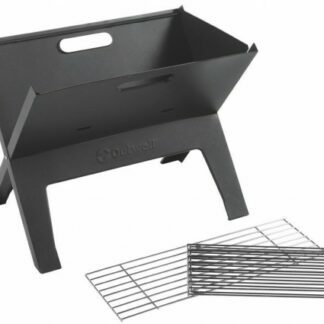 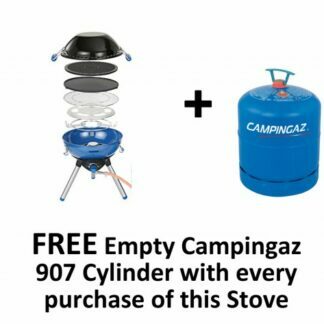 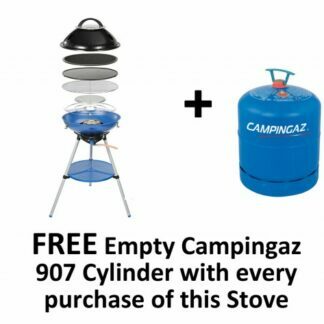 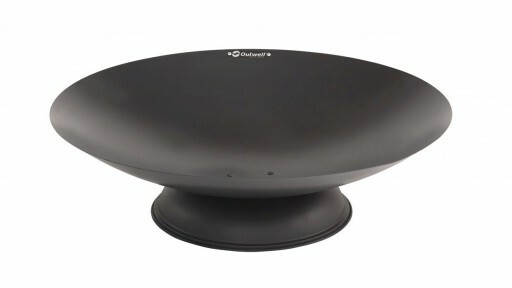 The Outwell Cazal Fire Pit is the perfect BBQ to take with to the campsite. 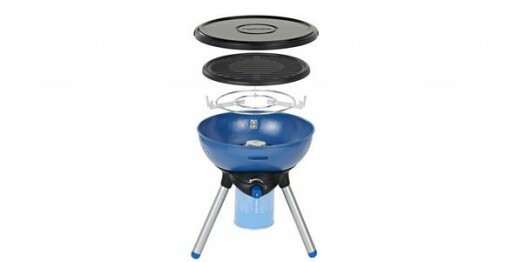 It comes in a small pack size to save space during transportation and storage.